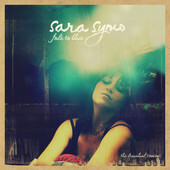 Had the privilege of watching Sara perform in Nashville TN, she and her music bring a delightful change in the everyday noise of most genres.A very sweet young woman who could go very far with the right connections. Thanks for commenting, Clyde. Hopefully, Sara will come to London and sing for us soon.